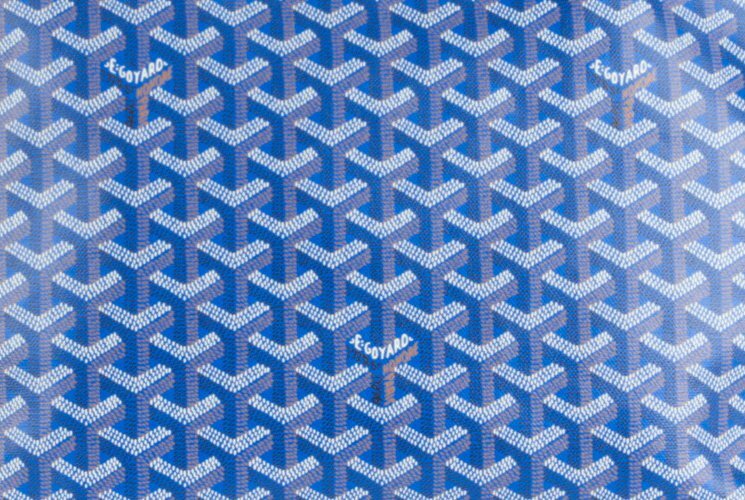 The Goyard Artois Bag has been released in 2014 as an alternative to the Saint Louis Bag. And it has become reasonably famous due to its different and additional functionalities. Sometimes it’s hard to choose between the Artois Bag and the St. Louis Bag because both are stunning. However, see it this way; the Artois Bag got nice extra features (which we will talk about later on). The St. Louis Bag remains and will always be the classic of the house. 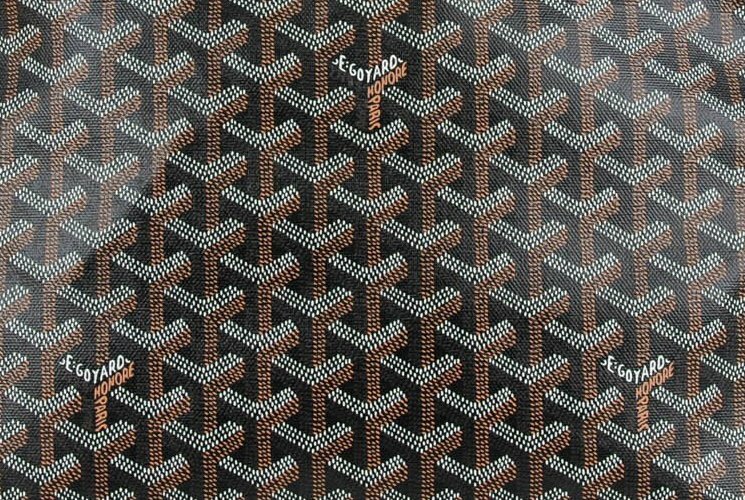 Besides reviewing the Artois City Bag, we also want to share that Goyard will be introducing the MM size, which complements to the existing PM size. 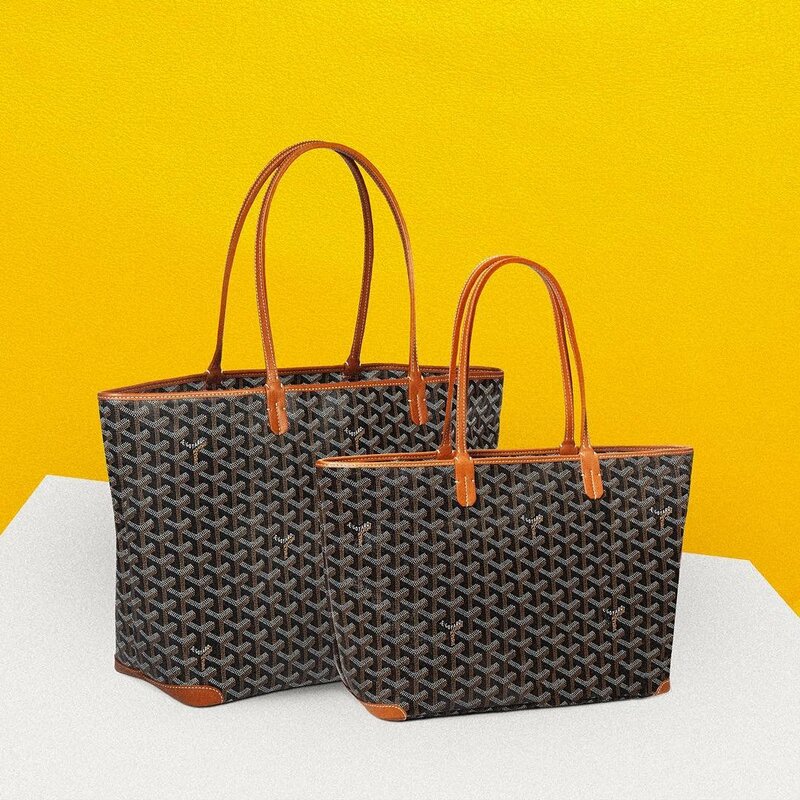 Just like the Saint Louis Bag, the Artois Bag is also crafted with the famous ‘Goyardine’ leather. And up until today, nobody knows the manufacturing process of this beautiful leather; the receipt has been kept secret within the family. 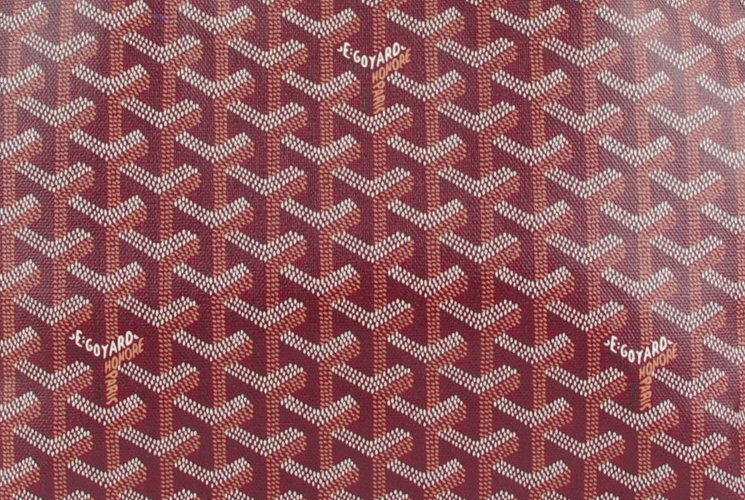 The front and the back is designed in ‘Chevron Print’ with little lettering that reads ‘Goyard Honore Paris’ in between. 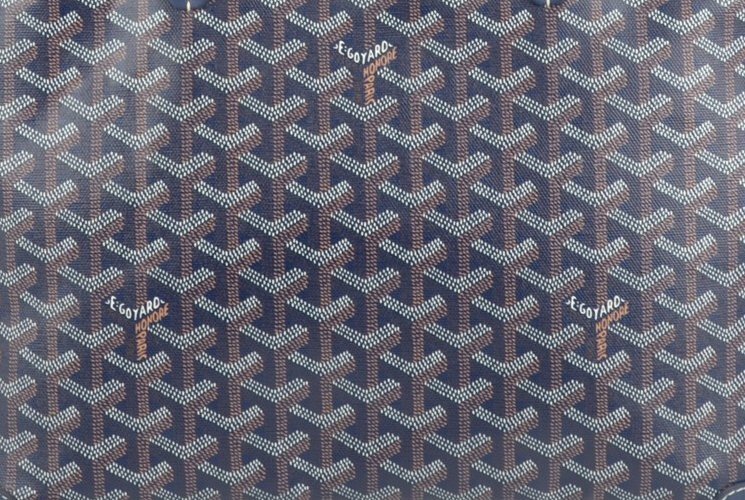 This signature print is how you recognize a Goyard handbag. The Artois Bag has bottom leather patches, which is not embellished on the Saint Louis Bag. Furthermore, it’s also strengthened with leather trim, which makes it more solid and it can definitely hold shape. Another major difference between the Artois Bag and the Saint Louis Bag is that the Artois Bag is designed with a zipped top. Some people do prefer a secured zipper because it will help you protect your belongings. And similar to the Saint Louis Bag, the Artois Bag is also very light weighed. Together with the impeccable leather, you can comfortably carry this bag on your shoulder. Zip the bag open to see the interior. Inside you will find one spacious compartment to store all your personal stuff. There is also a hanging patch pocket inside. If you have more info about the prices and sizes, please share!